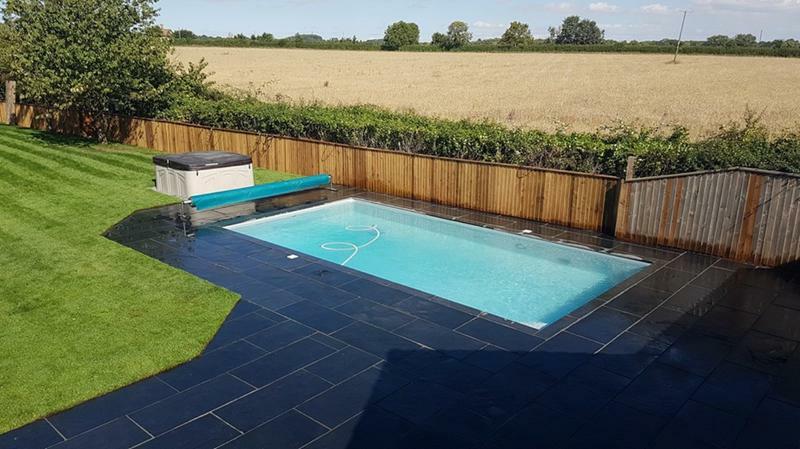 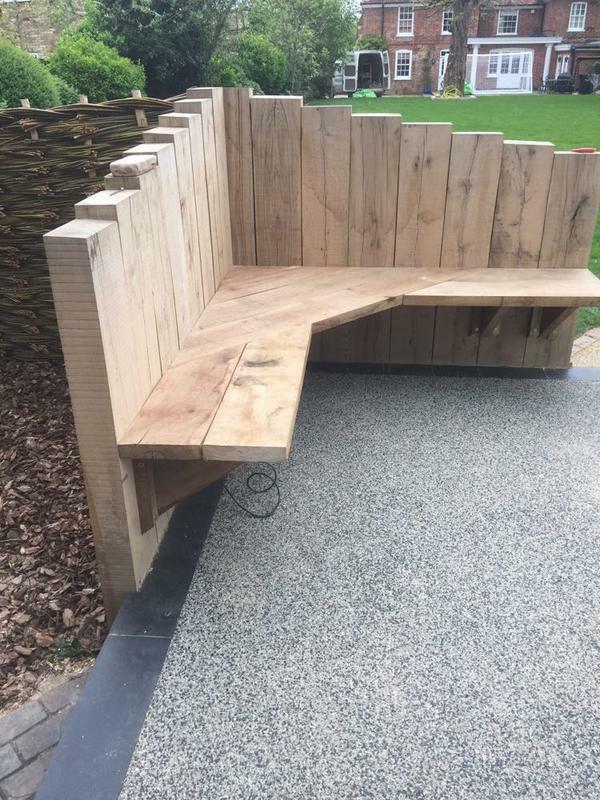 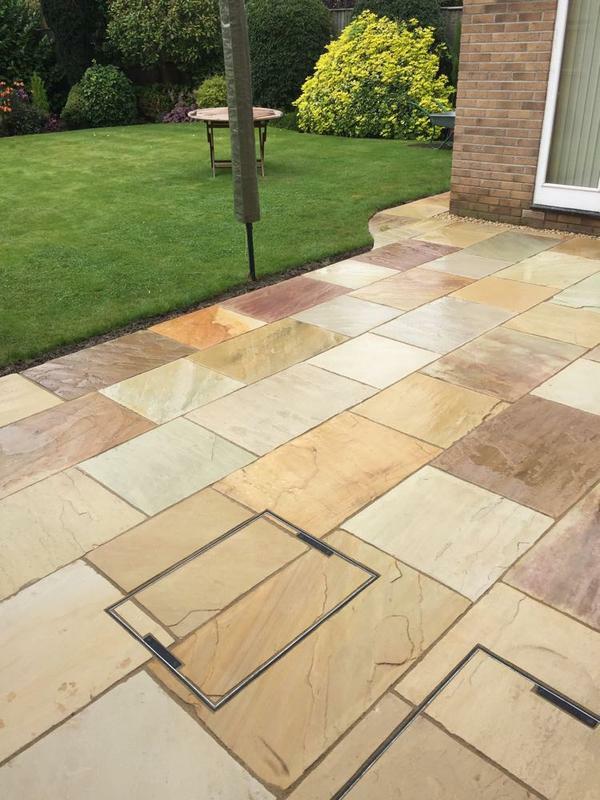 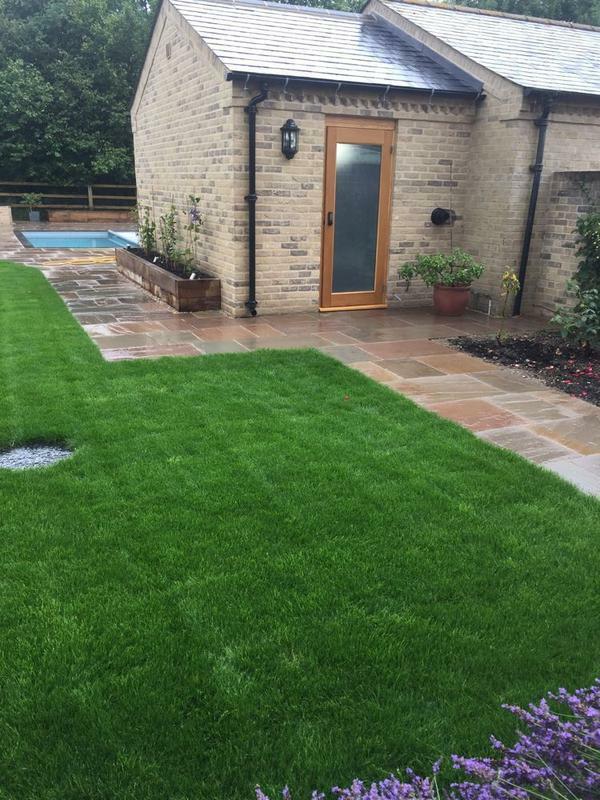 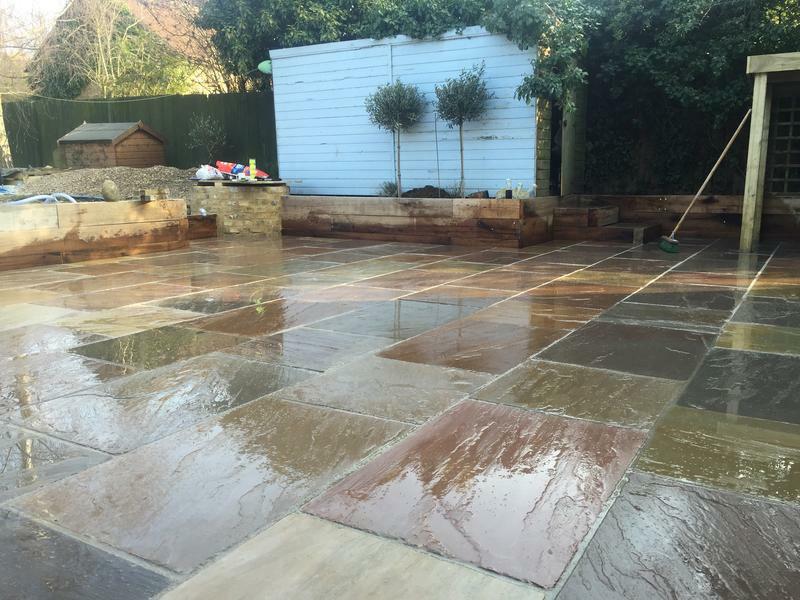 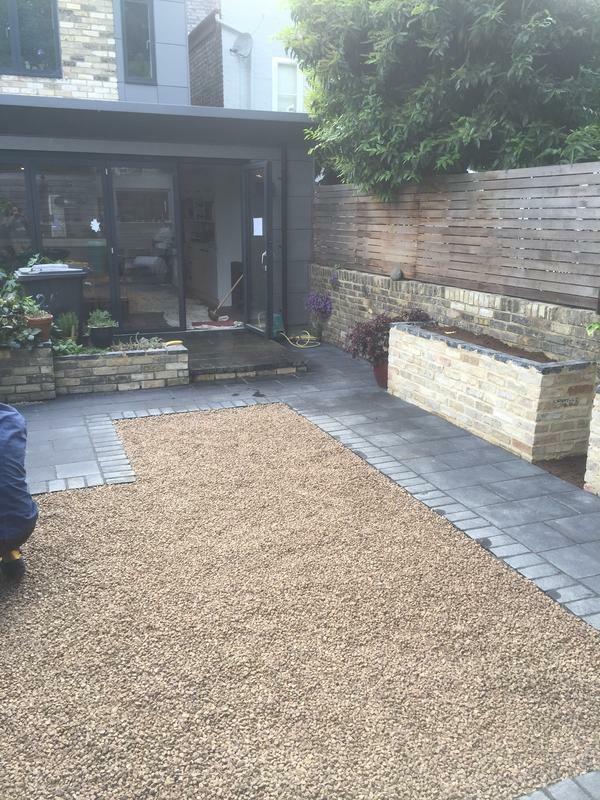 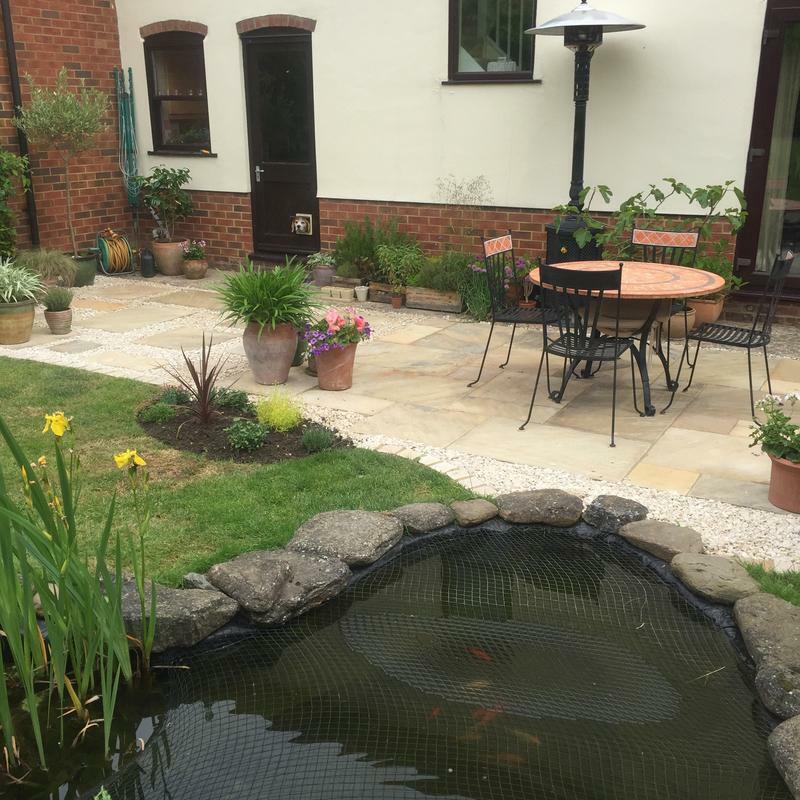 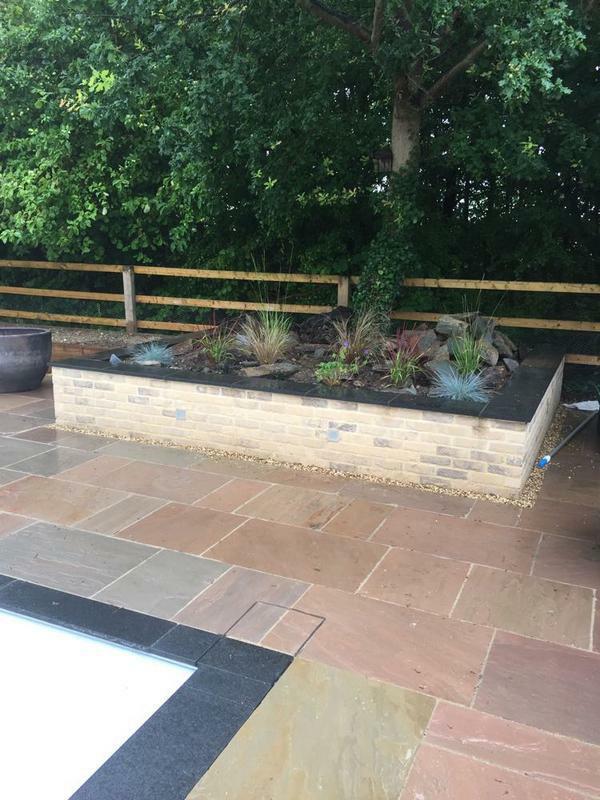 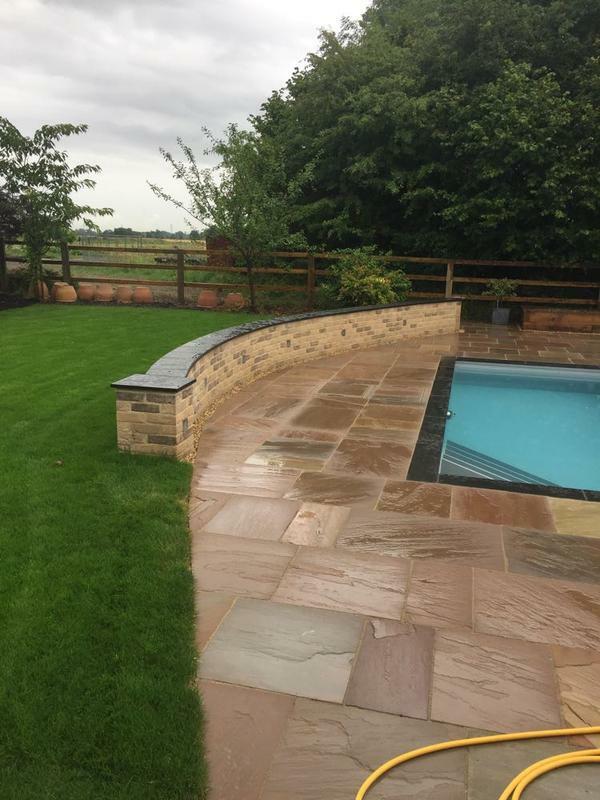 iLandscape can turn your garden dreams into reality by creating the initial design, sourcing high end materials to suit your design and budget, and with our specialist experience, create your perfect outside living space. 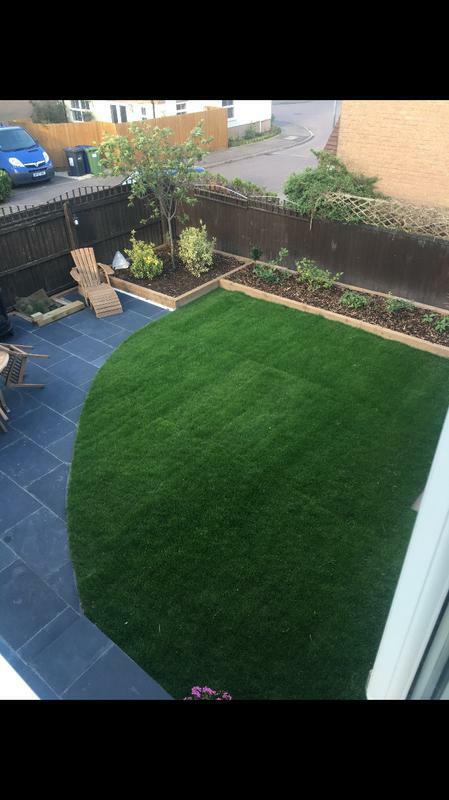 We are proud to be your local landscape professionals. 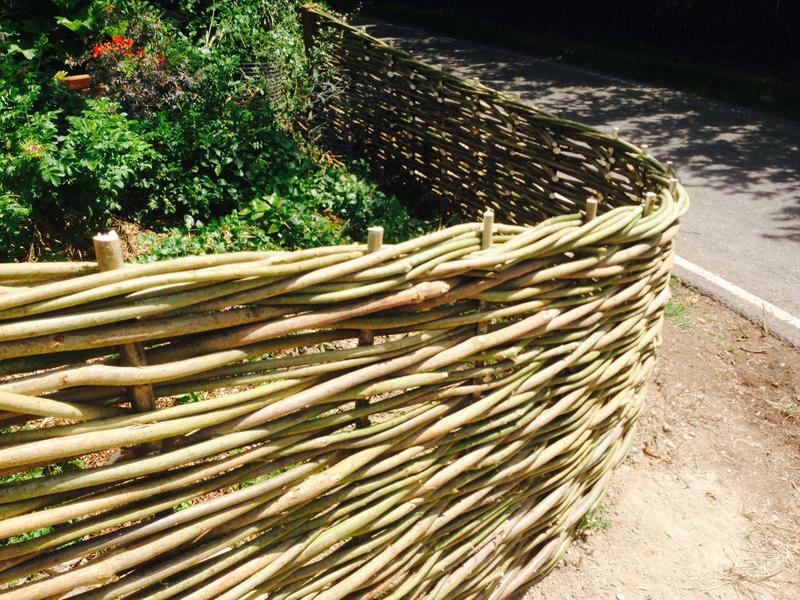 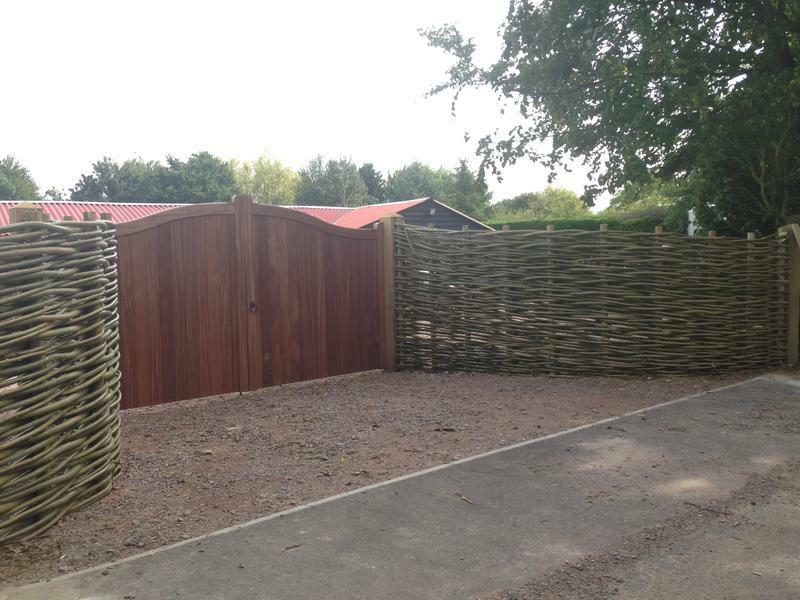 If you are interested in any of our comprehensive services, please do not hesitate to contact us with a query or for friendly professional advice on all your fencing requirements. 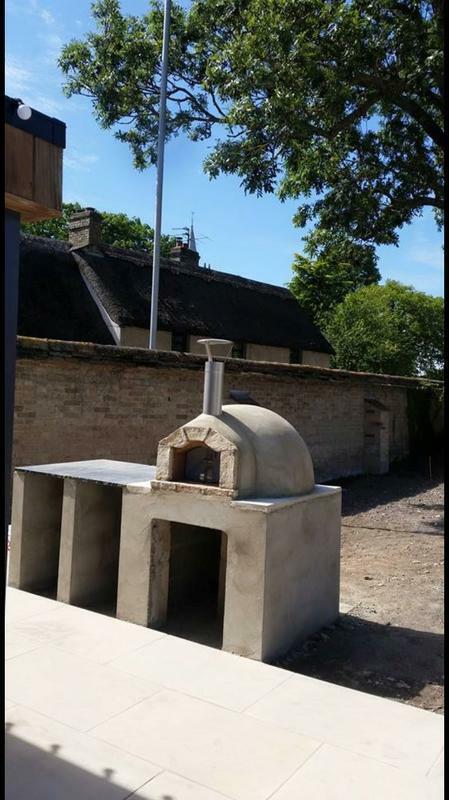 "Great team. 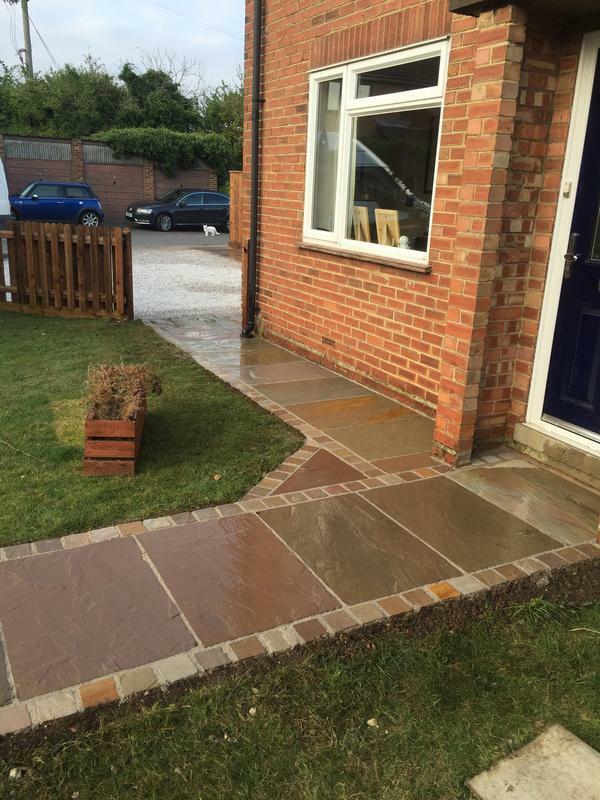 V polite, always tidied up at the end of the day. 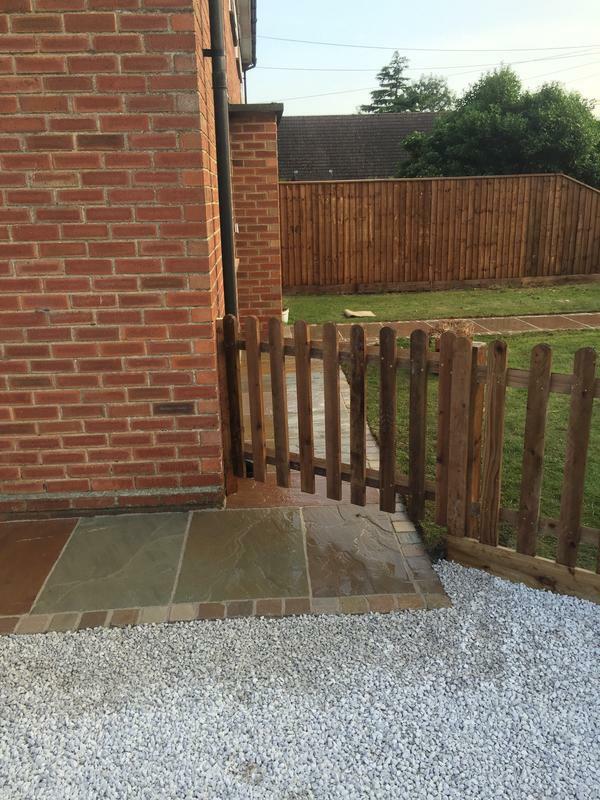 Lovely patio & fencing. 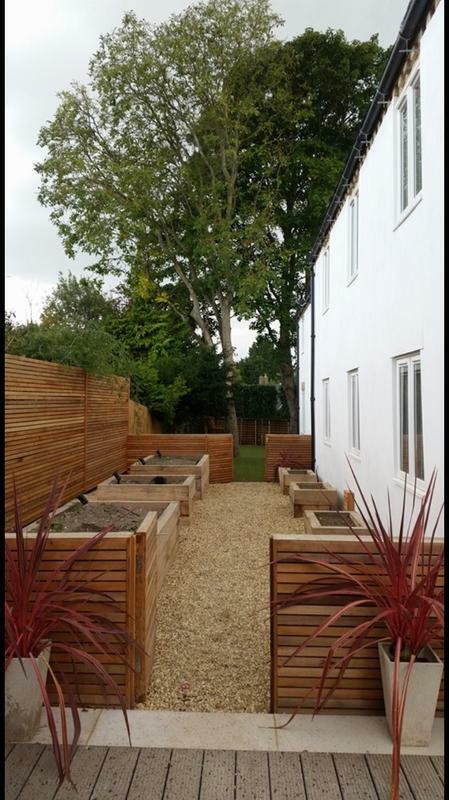 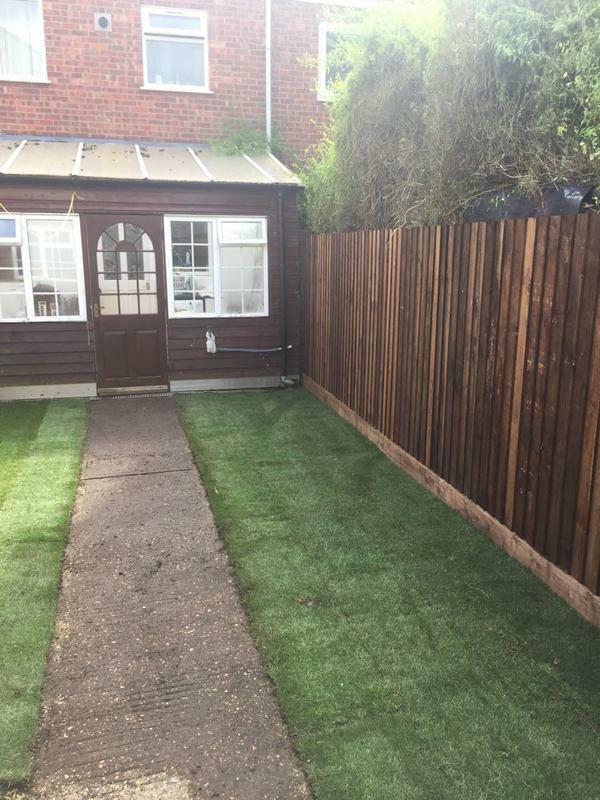 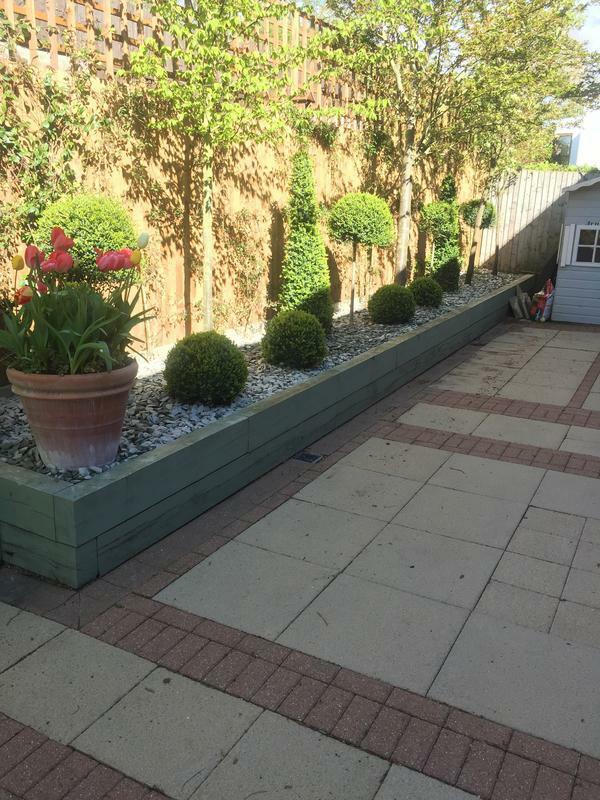 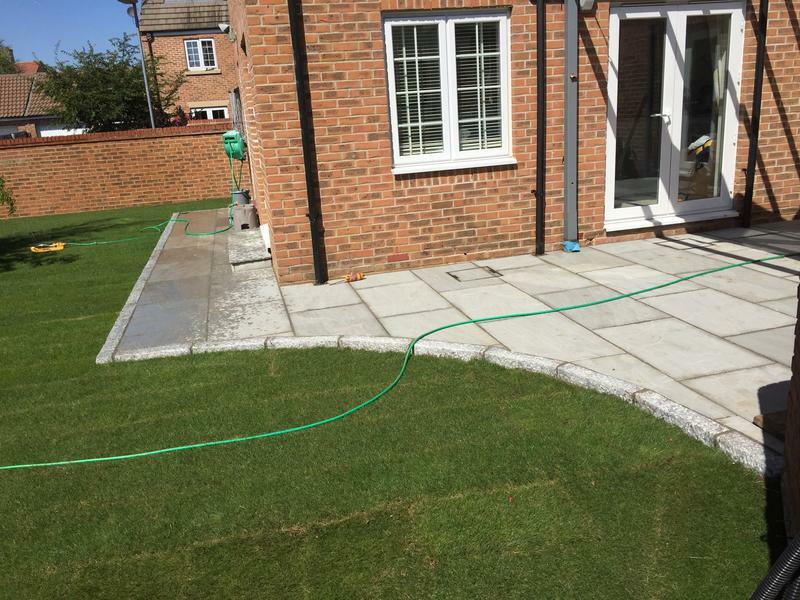 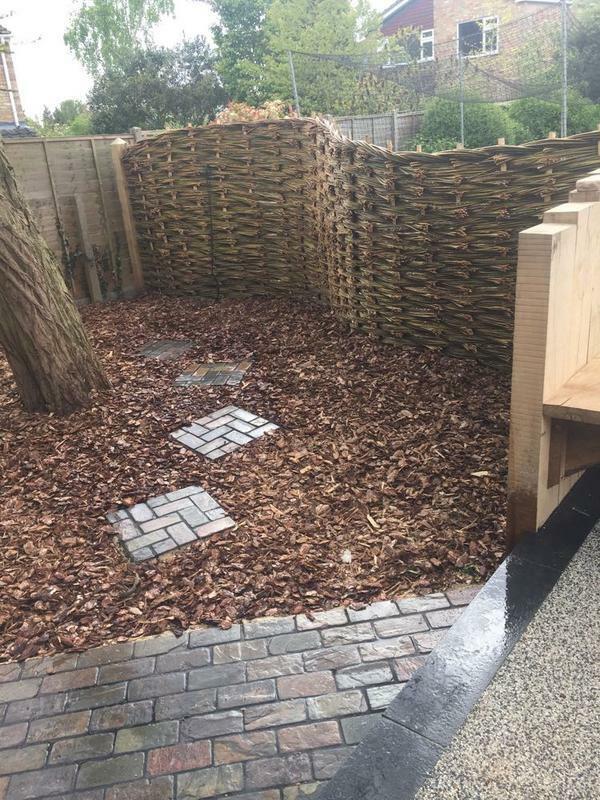 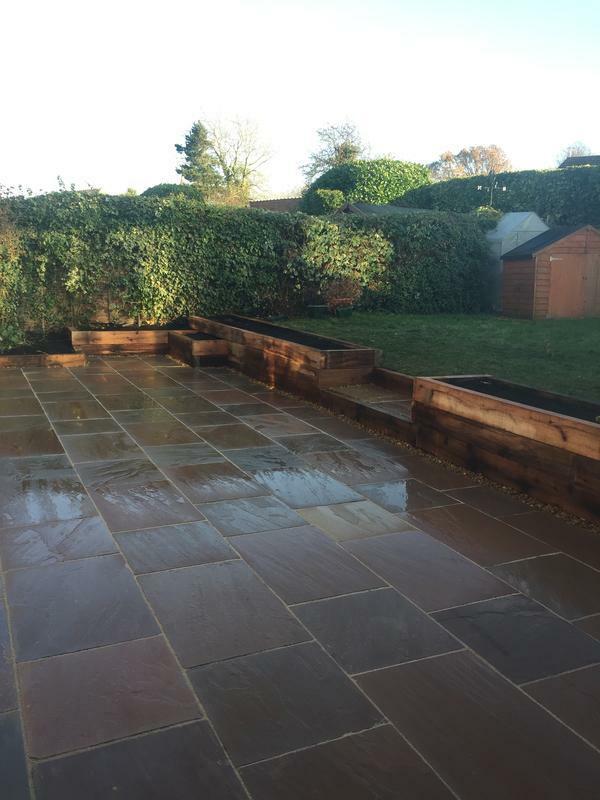 Would recommend"
"Did an excellent job and kept to the quoted price even after they found there was more chopping of plants and clearing work to be done to start the actual fencing. 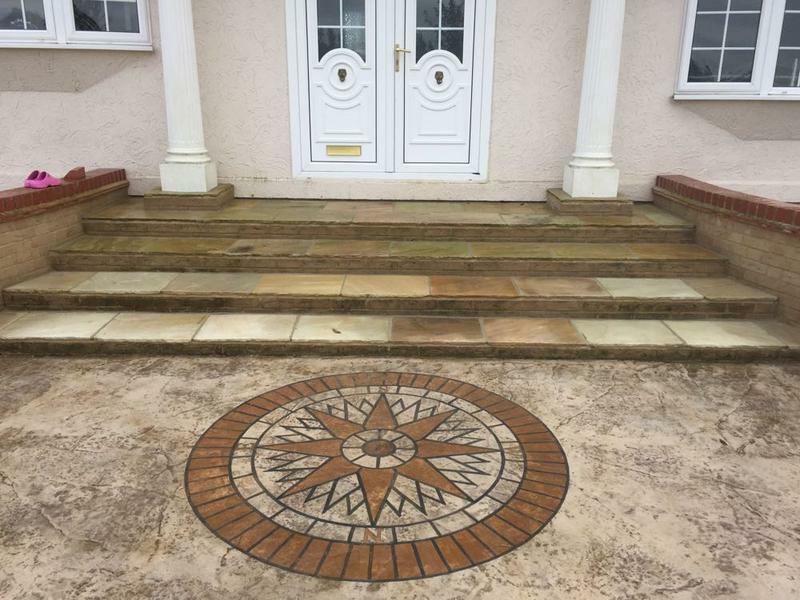 The steps to the garden were also done neatly and looks great. 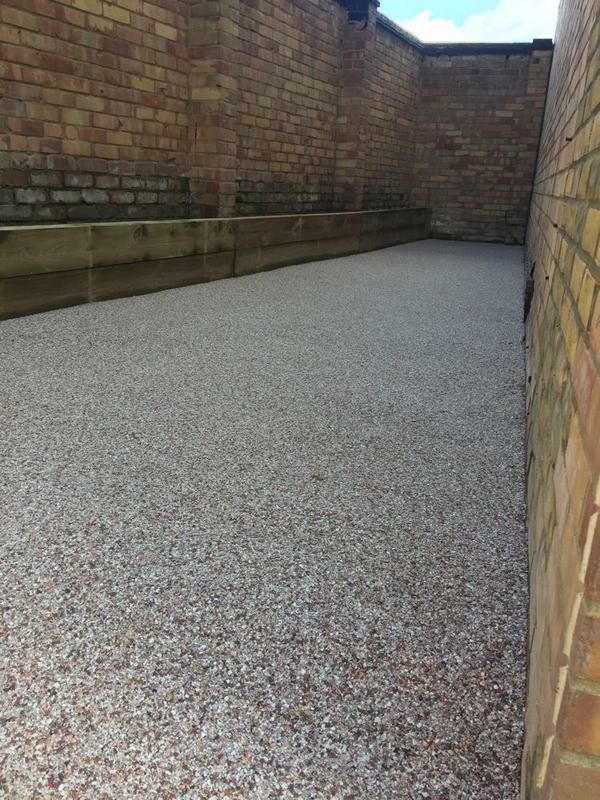 Thank you Alex." 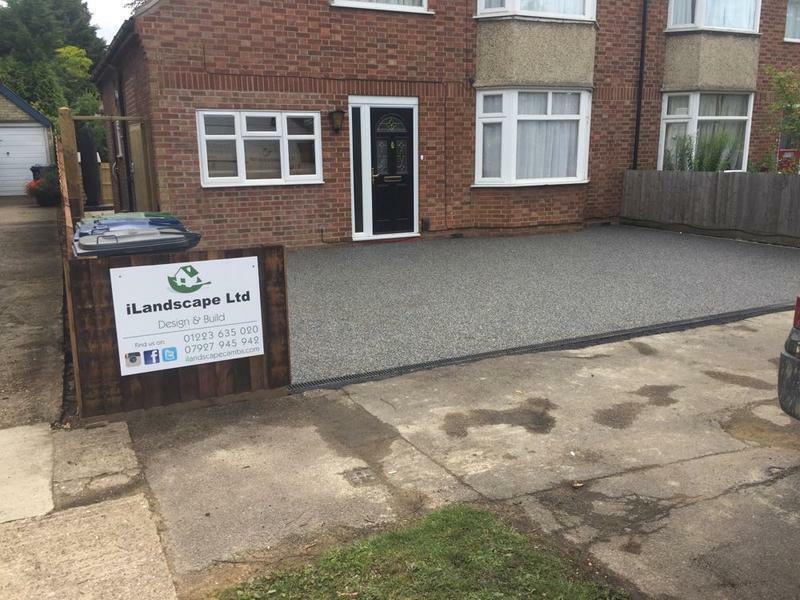 "The iLandscape team are a real credit to their profession. 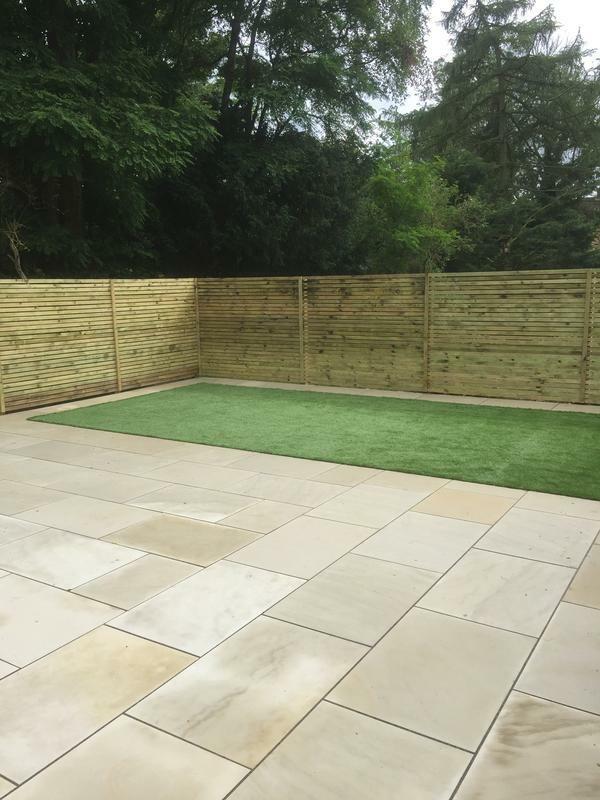 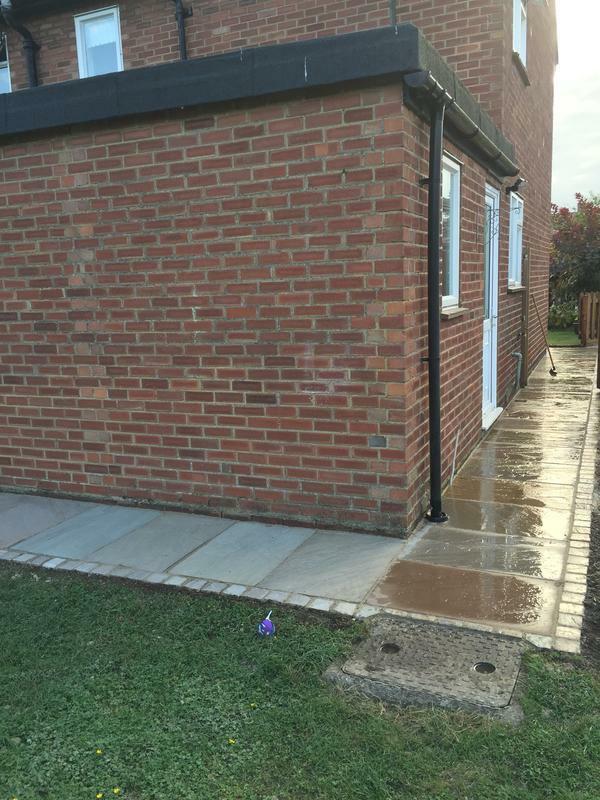 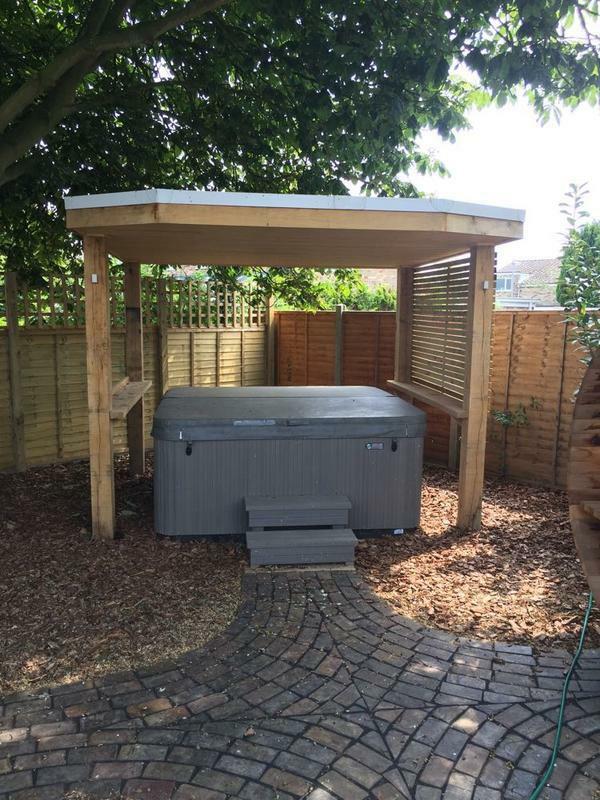 Alex's attention to detail, obvious experience and friendly manner on arrival to site immediately reassured me that he was the perfect contractor to carry out the work. 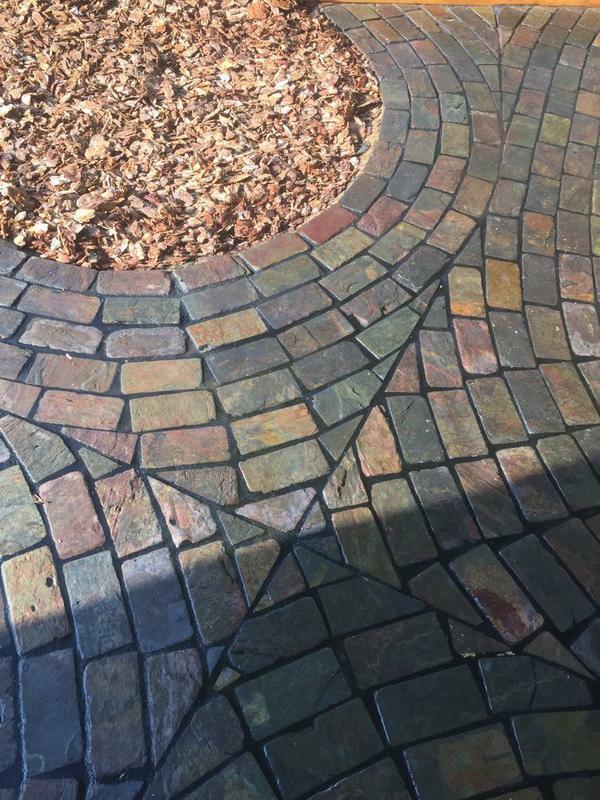 he didn't disappoint. 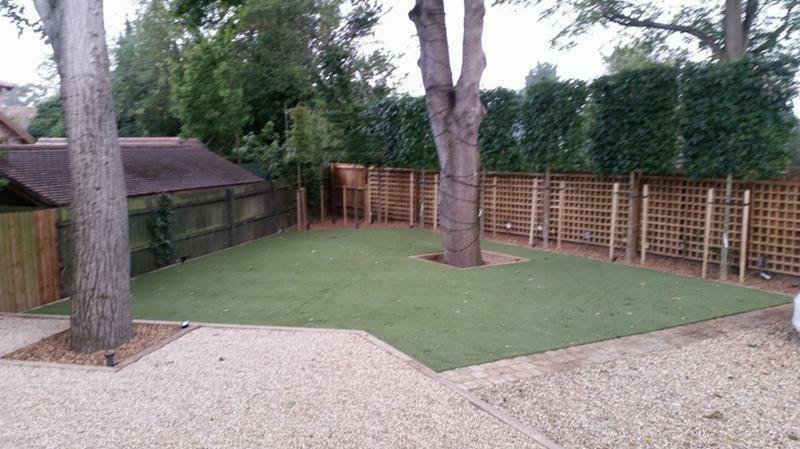 Not only was the standard of work exemplary. 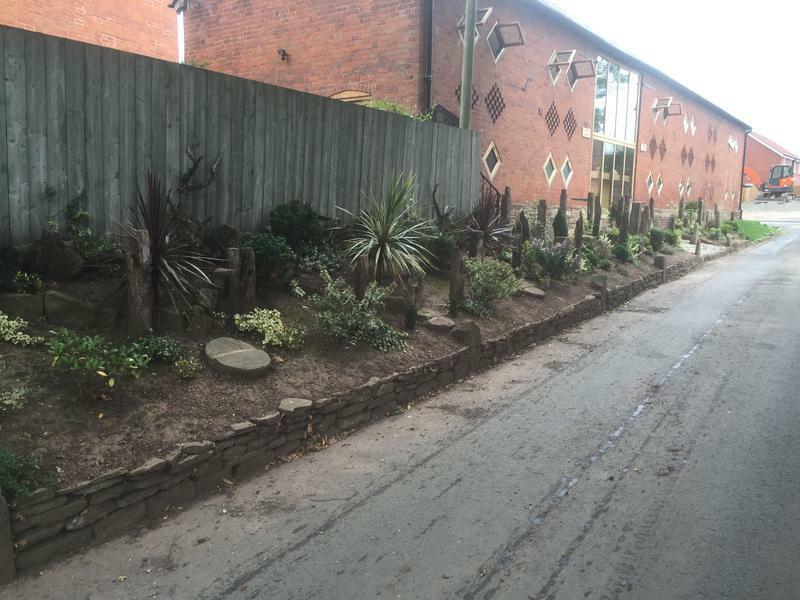 The courtesy shown by his team and their willingness to go the extra mile to ensure patrons on my business were unaffected during the work was first class. 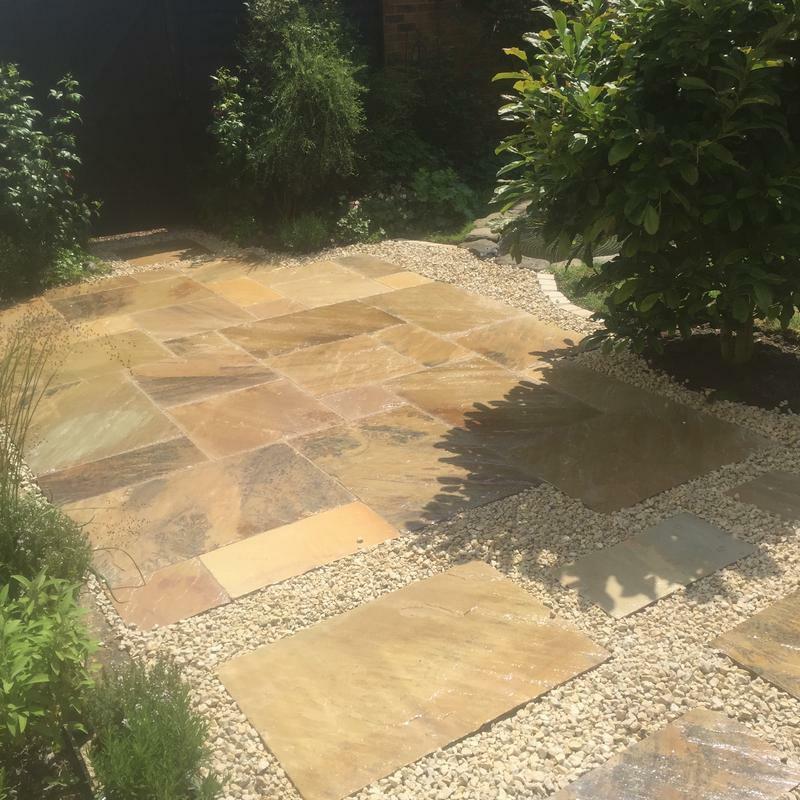 Thank you iLandscape, I look forward to working with you again.... and again"
"Found Alex on trustatrader, read reviews about his work and contacted him. 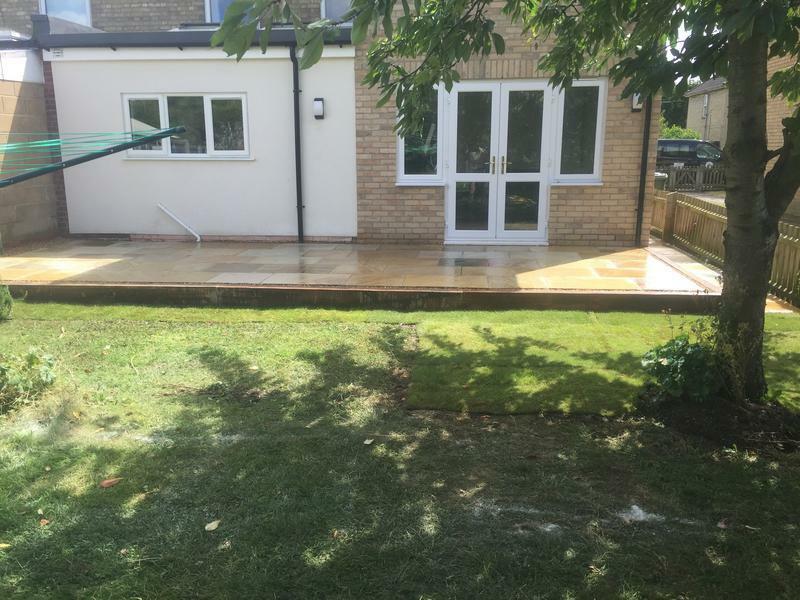 He was punctual on his initial visit to sort out the quote for the work and from then on the communication was always first class. 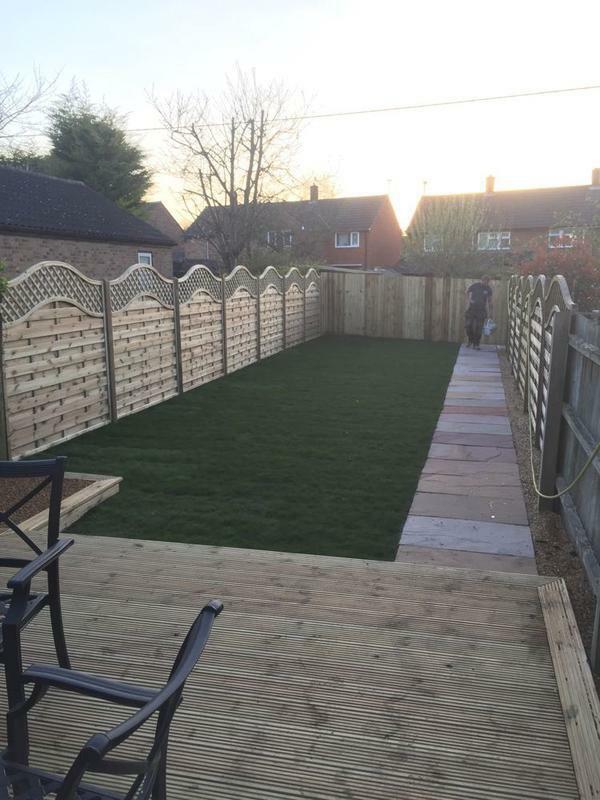 The fence, patio and driveway were all done to a very professional standard by himself and crew. 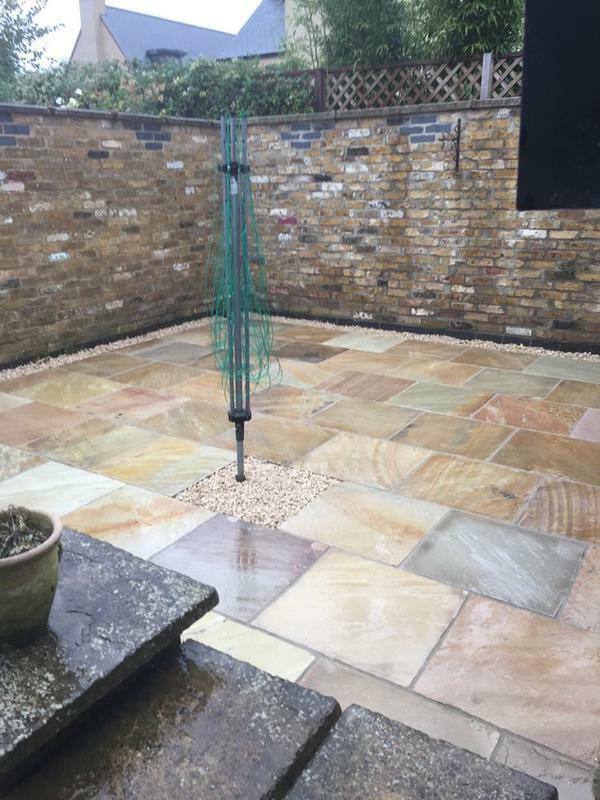 They were always courteous and worked hard even in the rain and left the area tidy at end of day. 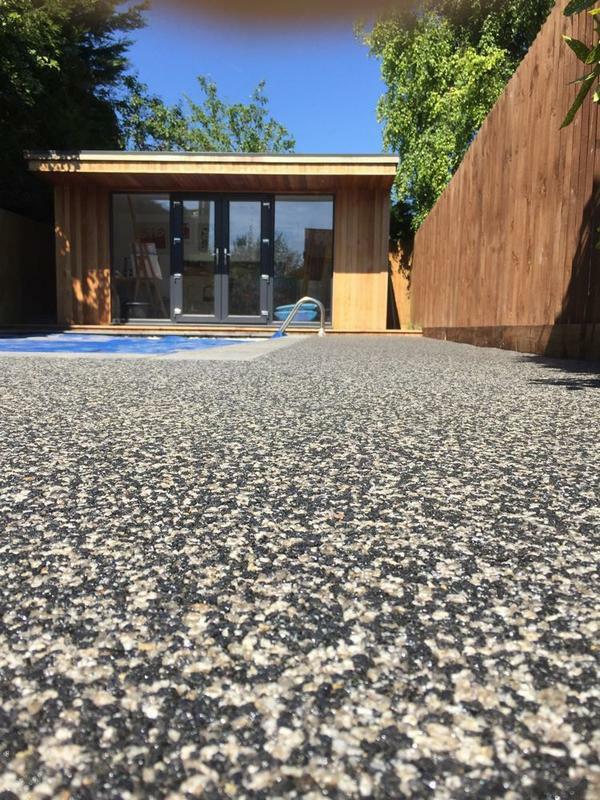 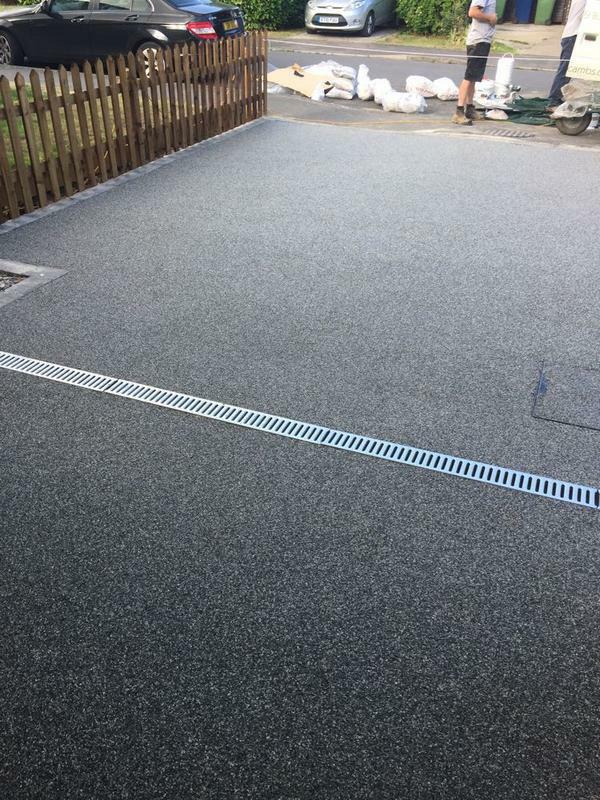 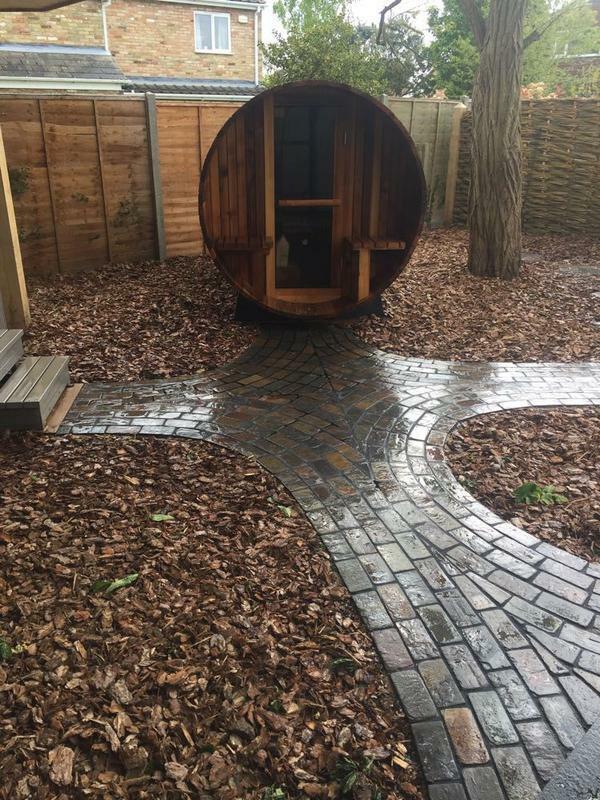 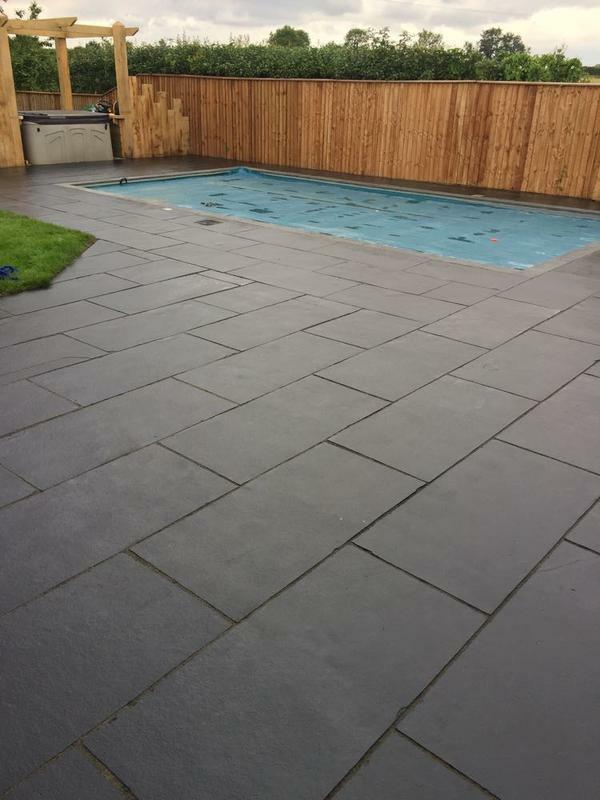 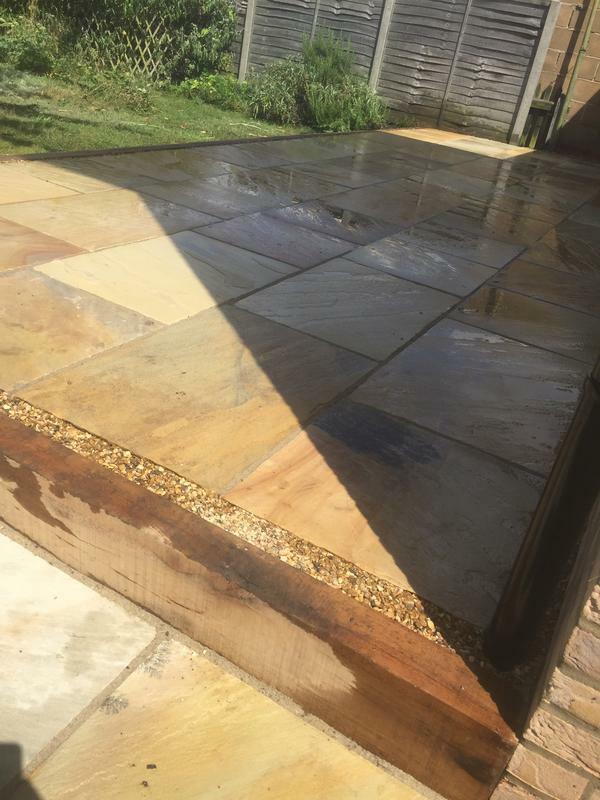 Would recommend his company all day long, nothing was to much trouble with him making some valuable suggestions to enhance the finished article."